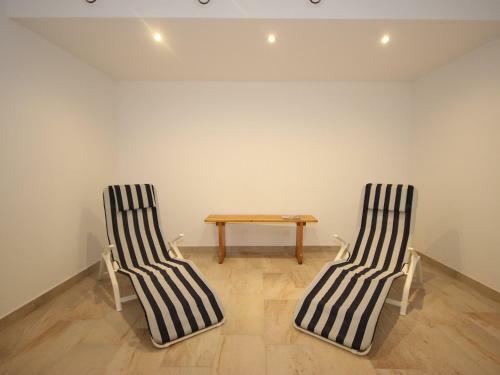 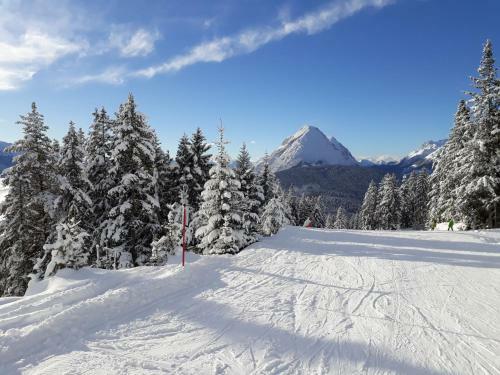 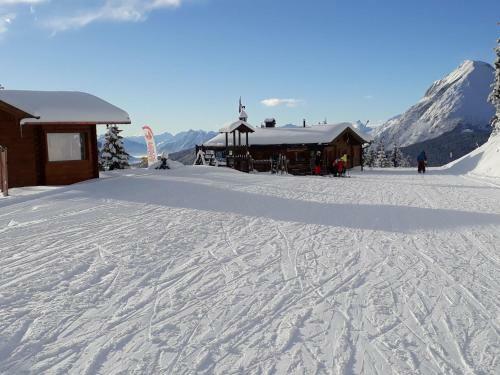 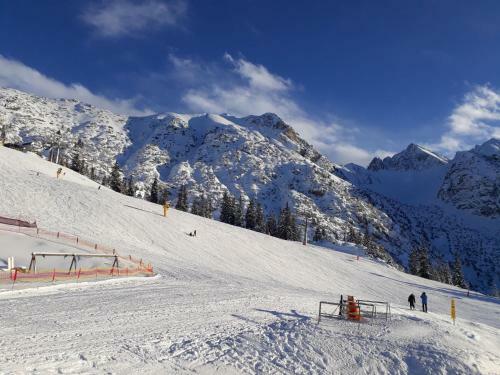 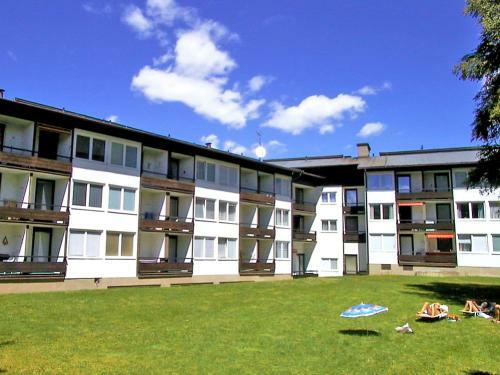 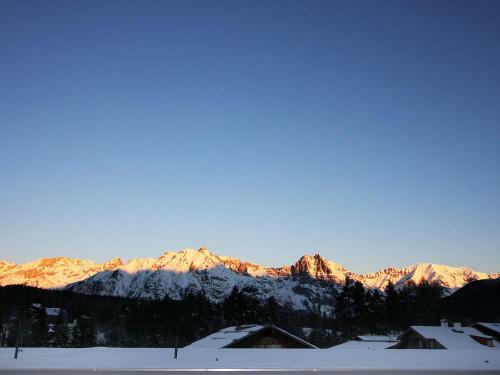 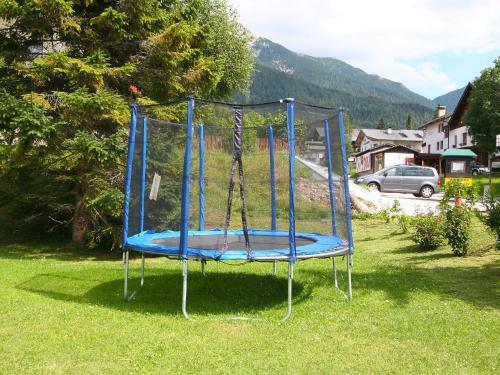 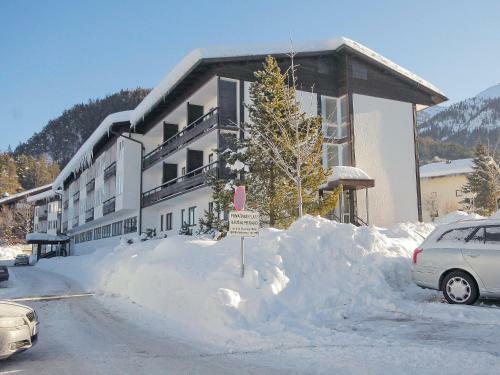 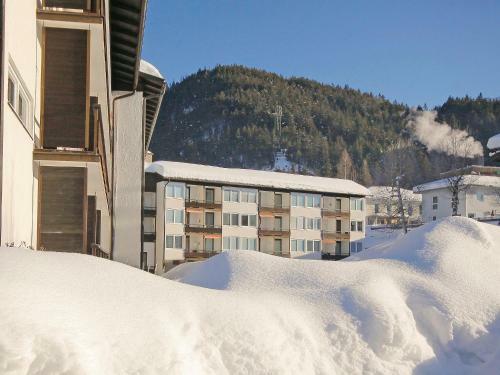 Situated in Seefeld in Tirol, 700 metres from Casino Seefeld and a 14-minute walk from Olympia Sports and Congress Centre, Apartment Alpenland.6 offers free WiFi. 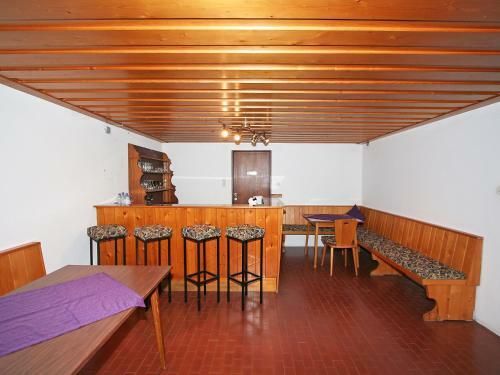 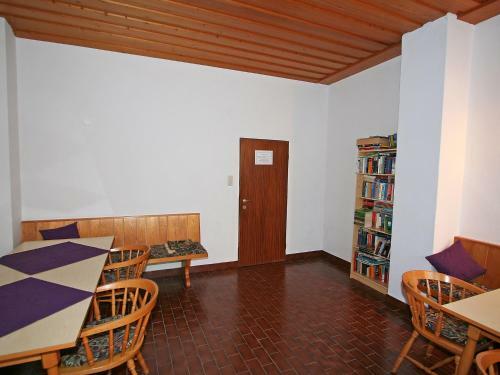 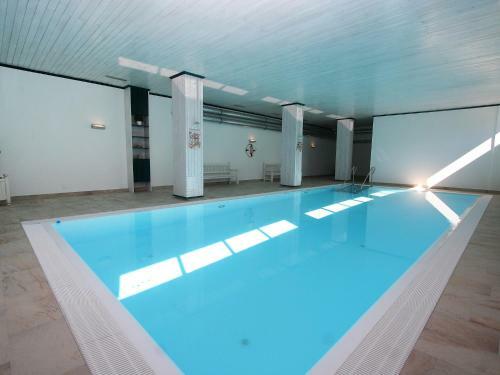 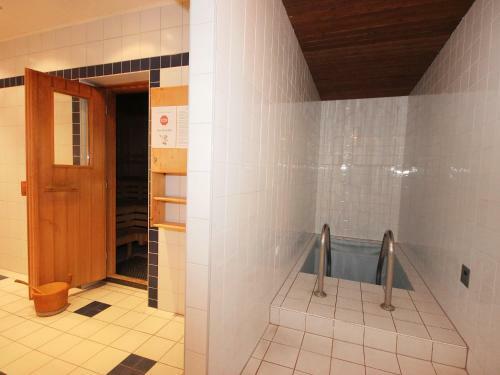 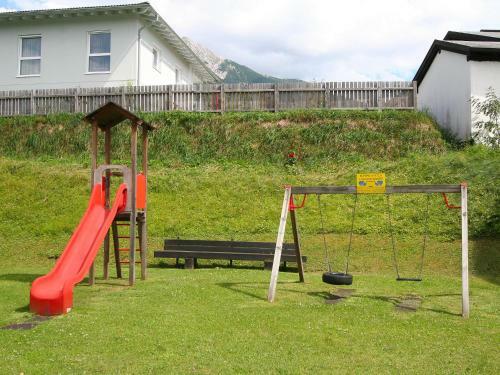 The property is a 15-minute walk from Seekirchl Church and 1.9 km from Toni-Seelos-Olympiaschanze. 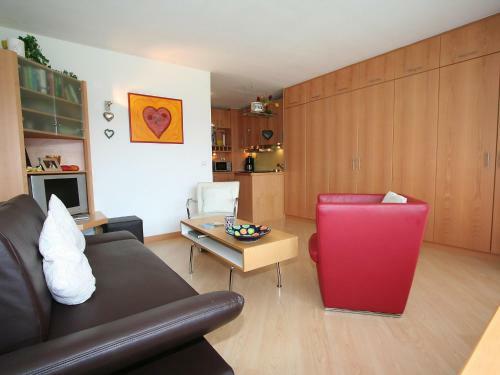 This apartment has a balcony, a living room and a TV. 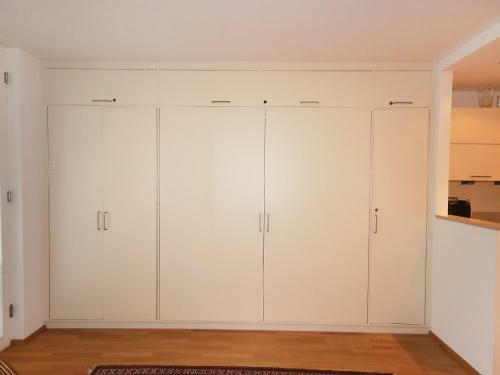 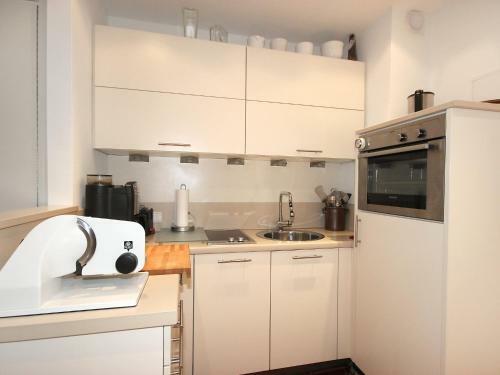 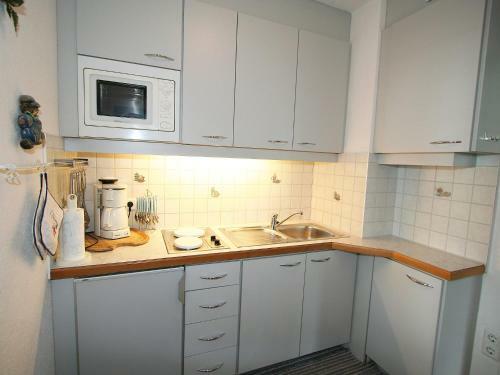 A microwave and a fridge can be found in the kitchenette. 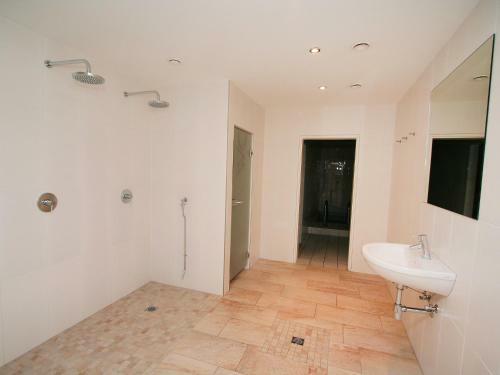 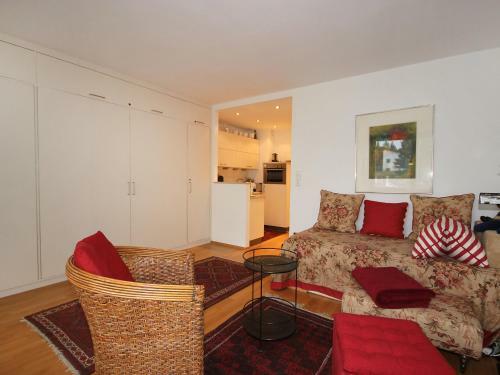 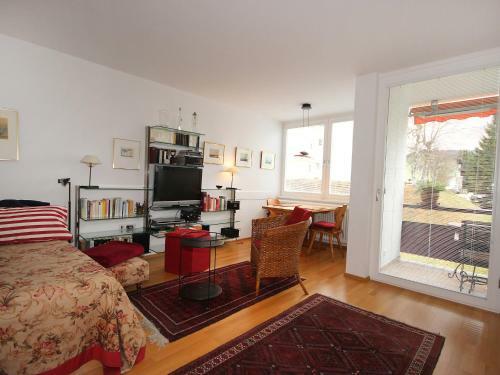 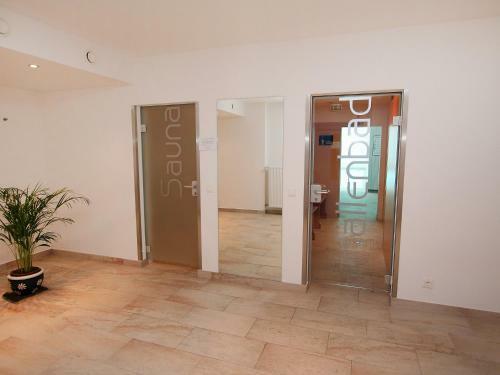 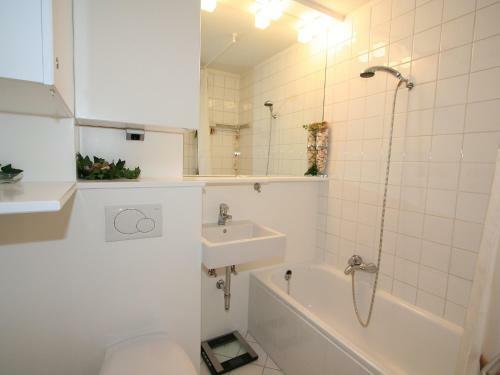 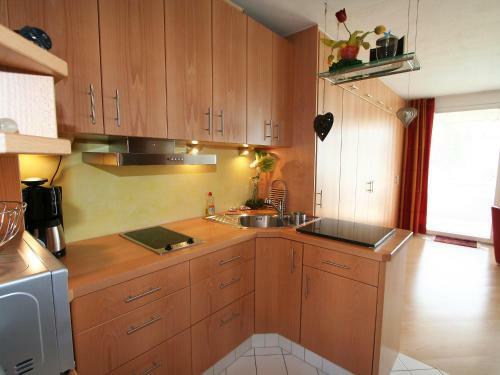 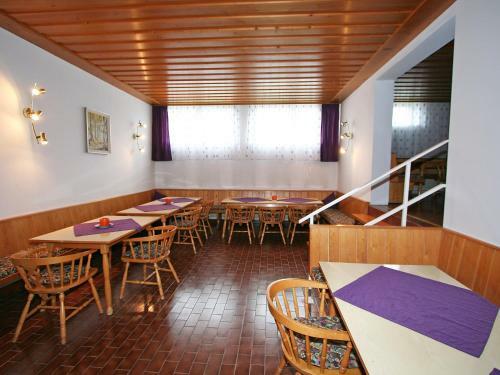 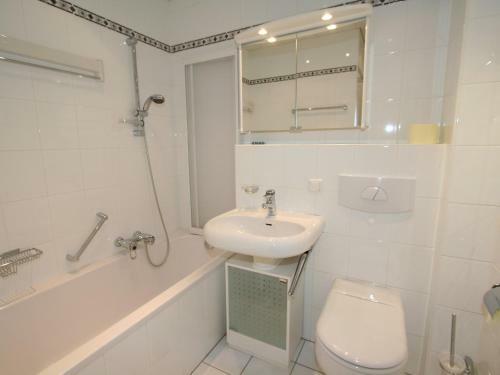 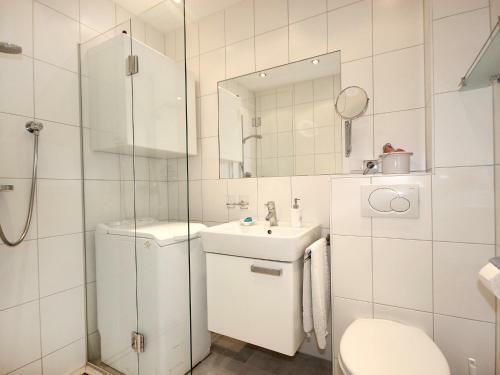 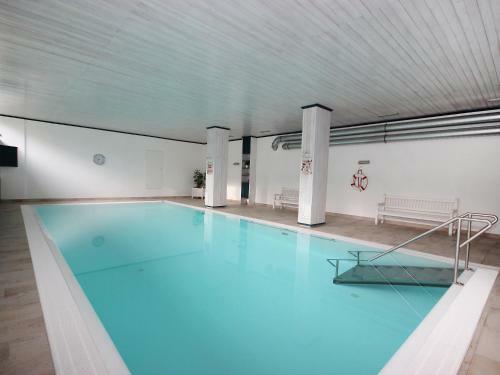 Brunnentalschanze is 17 km from the apartment, while Hochangerbahn is an 8-minute walk away. 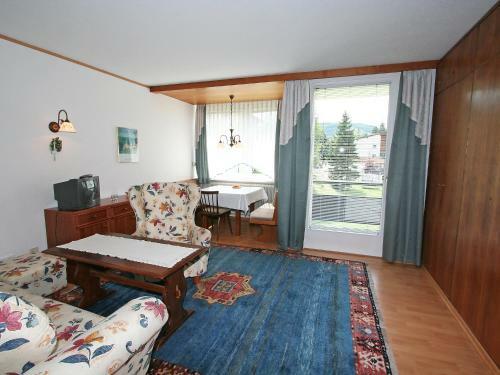 Innsbruck Airport is 15 km from the property.